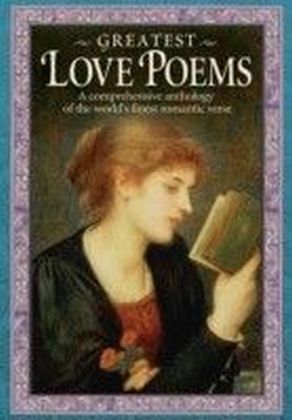 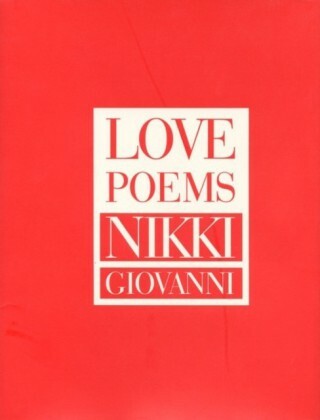 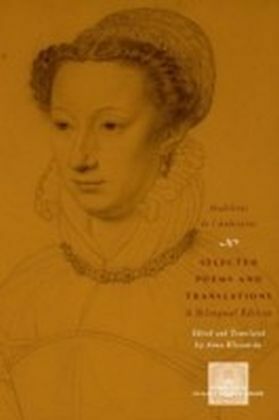 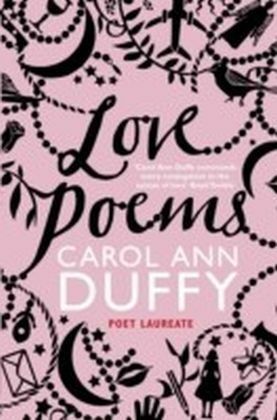 Presented in a successful, accessible and easy-reference format, Greatest Love Poems includes over 220 poems by a wide range of famous and lesser-known authors from different periods of history. 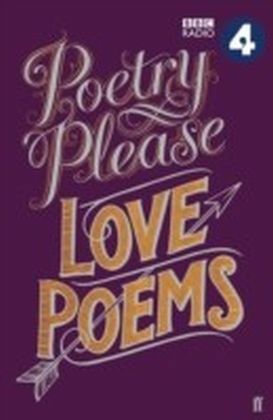 Divided into five themed sections, including Romance, Poems for Marriage, Unrequited Love, Long Distance Love and Lost Love, as well as including biographies of every author. 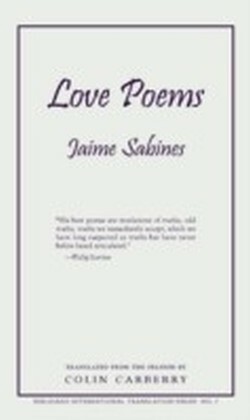 A beautiful edition presented in a convenient format.